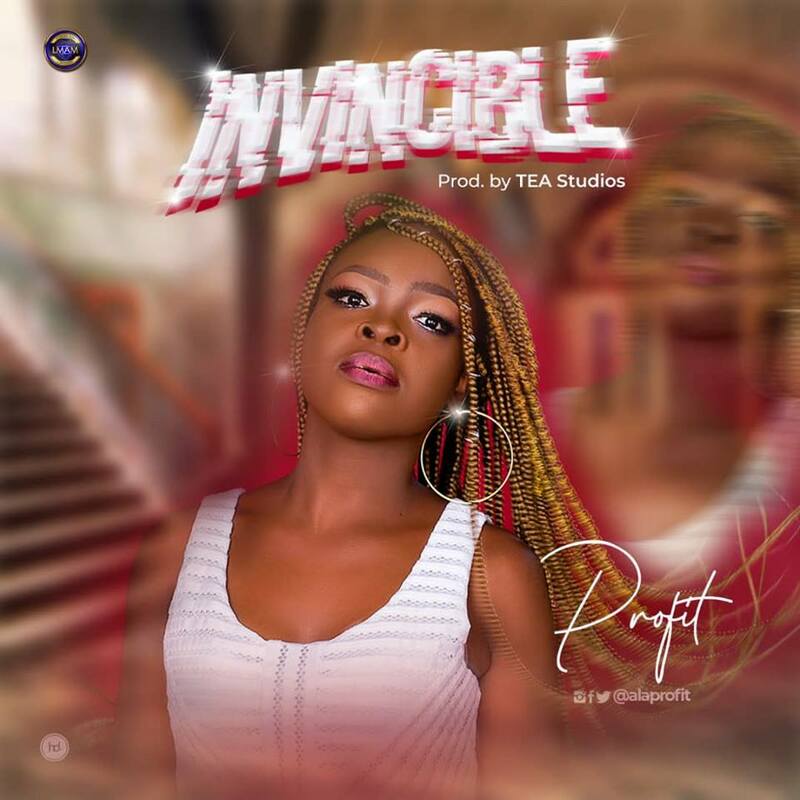 Sensational Port Harcourt based gospel artiste, Profit surfaces with this harmonious tune, which she titled 'Invincible.' She's here to tell you how invisible you are in Christ. This melody was produced by TEA Studios.